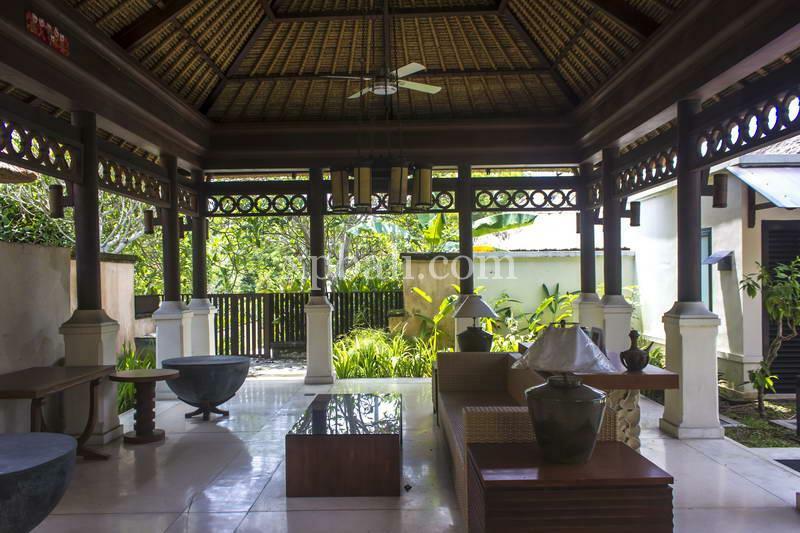 This modern Balinese style villa stands in a beautiful and safe private villa complex. Located on a hill, 2 minutes to the white sand beach in Jimbaran and 15 minutes to the airport, the location is superb. 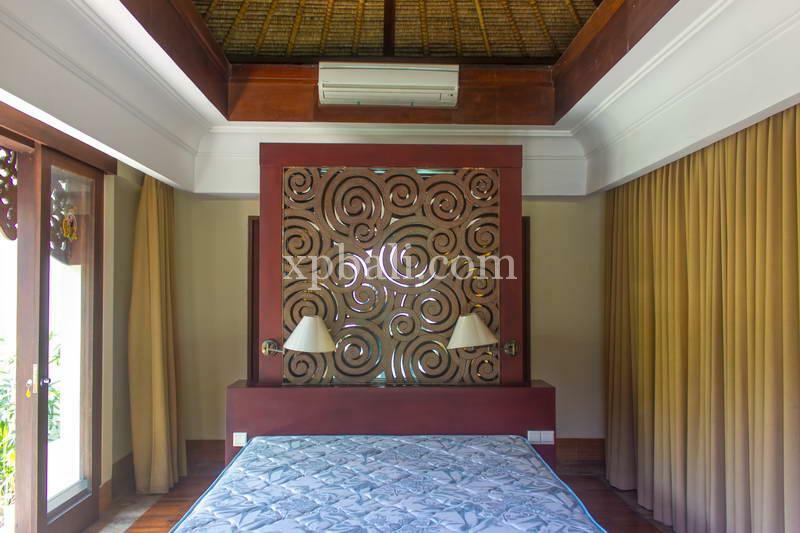 This villa offers 4 bedrooms with ensuite bathrooms, air conditioner in every bedroom, private pool, open area living room, fully equipped kitchen and 1 large shared pool inside the villa complex. With 24-hour security and a one gate system, it guarantees security to residents. This villa is very strategic as a place to stay, with 24 hours minimarkets around in the area, restaurant and sidewalk mall which is only 10 minutes from the villa.